Our deck trailers are like none other. 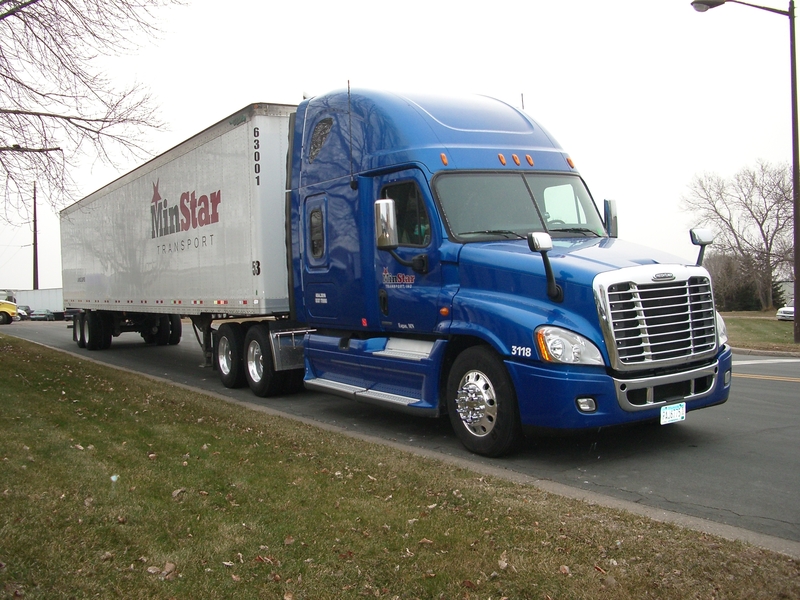 Even our customers say they prefer Minstar's equipment over the competition's due to ease of use and driver safety. 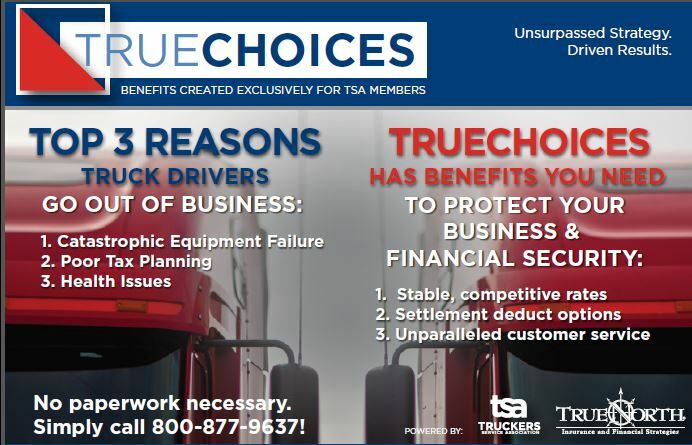 Click here to learn more about our Double Deck Trailer fleet and how it can help you earn more money.